I am writing to thank Matthew and the team for a superb job that they did on my proch roof. The workmanship was of the highest standard and done in budget and on time. I would thoroughly recommend this company to anyone who needs a new roof. 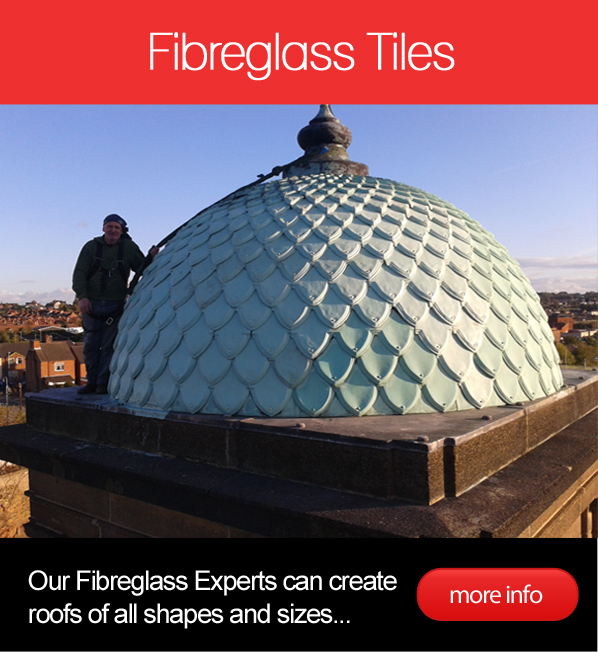 Our GRP roof was fitted over 20 years ago and is still in fine shape. We recently had it cleaned and were amazed that it looks like the day we had it installed. A truly incredible product. 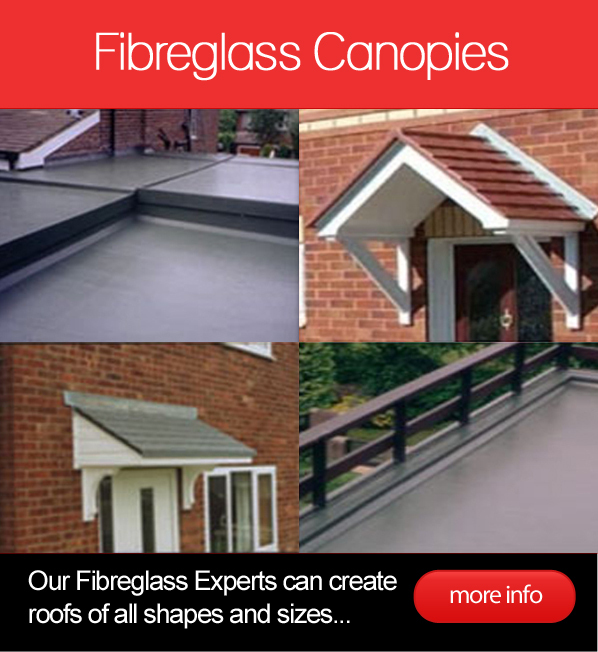 I wanted to thank you for the recent work that was undertaken on our garage roof. It has not only transformed the look of the garage but has also added more security. I want to thank you for the effort that was put into the job with regards to the tight deadline that was set. You did a great job.